What do we do when our circumstances are so challenging there’s no way forward and no way out? We have problems for which there seem to be no solutions. We have questions without answers. During times like these, we’re tempted to run or give up. We’re tempted to give in to jealousy, resentment, and anger . . . especially anger toward God. That’s because when life gets hard, it feels like God is absent, apathetic, or angry. But what if he isn’t? 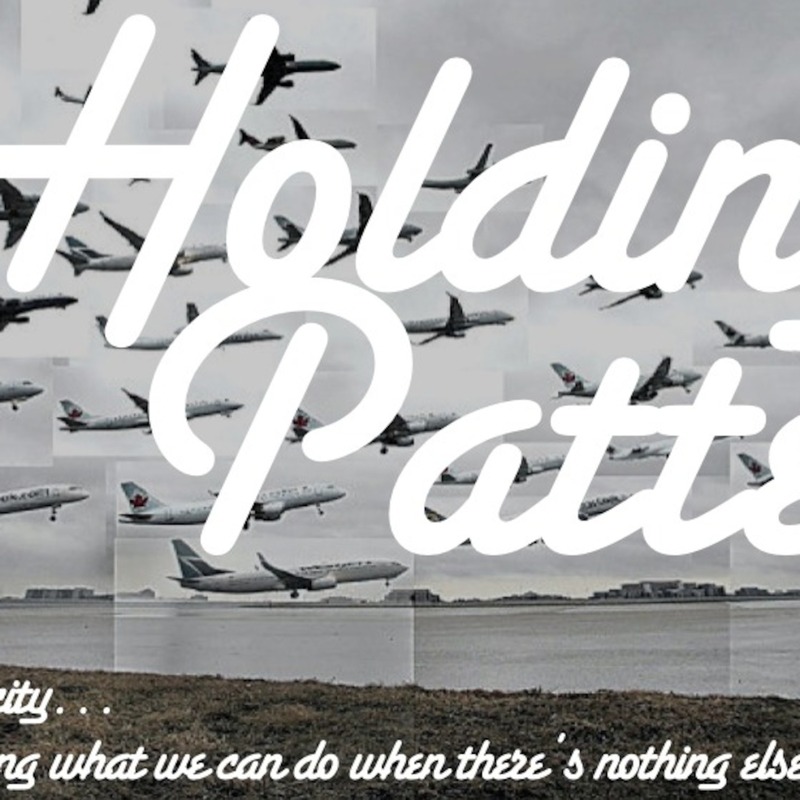 Is it possible to hang on to joy, hope, and patience in the midst of our holding pattern?